in QUEENS, BROOKLYN, AND MANHATTAN. We will arrive in less than 30-minutes. 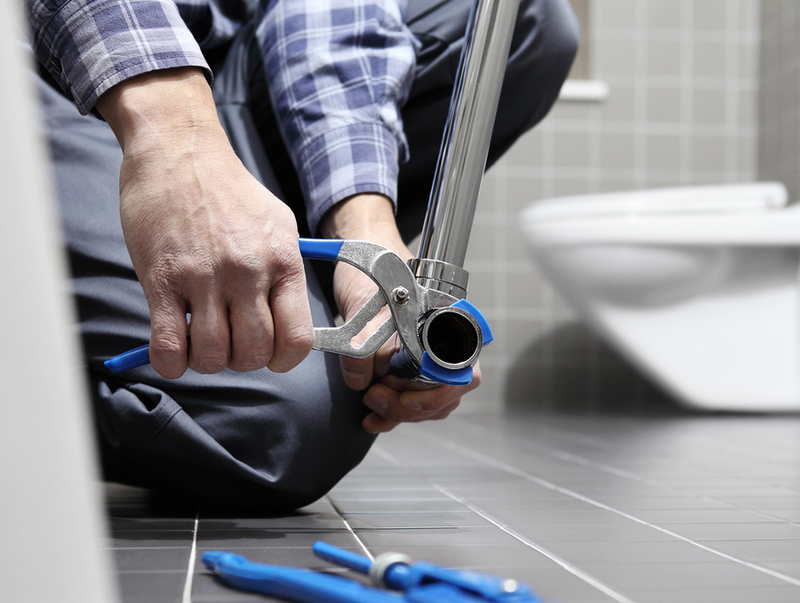 Call us now on 347-502-6441 if you need an emergency plumber in NYC. Or you can schedule an emergency plumber through our online calendar. No one wants to deal with plumbing emergencies. Emergencies of any kind are never convenient. Rite Plumbing & Heating is New York City’s top choice for emergency services for residences, commercial businesses, and condominiums. We understand all about NYC plumbing problems. Malfunctioning plumbing causes serious dilemmas every day for many residences and businesses. Business owners lose revenue due to the inability to service their clients. Families can’t live in their homes due to dangerous conditions. You are not alone. Rite Plumbing & Heating comes to the rescue 24/7, day or night, on the weekend, and even during holidays. #1 – Emergency services are our specialty, 24 hours a day, 7 days a week, 365 days a year. Rite Plumbing & Heating’s top-rated technicians are available 24/7 to service commercial, residential and Co-Op condominiums. #2 – Rite Plumbing & Heating provides state of the art equipment to help. We quickly arrive (we will arrive in less than 30 minutes) to evaluate your clogged drains, burst pipes, gas leaks, dripping faucets, leaky pipes, and water heaters. Our top team of technicians are number one when aiding and assisting in flood disasters. Don’t delay, Rite Plumbing & Heating specialists are standing by. We are just a phone call away, or you can schedule prompt arrival from our online calendar. We are insured and licensed plumbers in and around NYC who are committed to qualified emergency plumbing services in Brooklyn, Queens, and Manhattan, New York. We provide a COI (certificate of insurance) and handle big or small businesses and residences, including Co-Op and Condominiums.